If you are looking for a Local Home Design Firm in Genoa, Colorado, this blog post will help you understand why Autodraft is the complete Home Design and Drafting Service solution that you need on your new home design project. Finding the best Home Design and Drafting Service for your construction project is very important. Autodraft Home Design and Drafting provides Colorado Home Design and Drafting Service to professional builders & homeowners in your area. We are located in Grand Junction, Colorado but we provide home design services statewide and even beyond. As a Home Design and Drafting Service that has over 20 years of construction design experience, we have developed a design system that allows us to quickly produce high quality house plans and very reasonable costs to home owners and professional builders. This is the home design and drafting process that we offer throughout Colorado. You can email scans or text pictures of your sketches or ideas to Autodraft. We provide you with an instant price quote for your house plans. We charge a 50% deposit with the balance due upon completion. We provide a first draft of the floor plan in 3 to 5 business days. We email full size prints to you and your local wide format prints shop. You redline any desired changes to the first draft. You or your print shop emails the redline changes back to Autodraft. We make your redline changes and email a second draft to you and your local print shop. You redline and review revised the plans as needed. We make your third revision and email them to you and your local print shop. You redline and review the plans as needed. We produce your final set of plans for you to review. Final plans are emailed to you and your local prints shop. Once you approve the plans final payment is made to Autodraft. Autodraft has been providing Home Design Services for over 20 years. We have the design experience to turn your dream home into a reality. We are experts in new home construction design as well as additions and remodels. In addition to these services, we also do garage plans, work shop designs and barn drawings. We do custom home design and drafting for all 50 states, not just in Colorado. We have many clients from Florida to Hawaii. We would be glad to help you with your dream home project, no matter where you are going to build. We have completed over 13,000 home design and drafting projects since 1993. We can start your home plan design from a simple napkin sketch or some photographs or maybe even just have a conversation about what you would like to see in your home design. We can take your simple sketch all the way to finished construction plans in just a matter of days. Our custom home design experience will ensure that you get a floor plan that works for your lifestyle. We can design house plans for narrow or odd shaped lots. We take the room sizes, building materials and total square footage into consideration when doing floor plan design work. We have designed many floor plan “families” for production builders and many custom spec homes as well. We have designed thousands of spec homes for professional Builders who rely on us to design functional floor plans that are in marketable for today’s construction market. We can provide floor plans that have a custom home feel but are also economical to build. 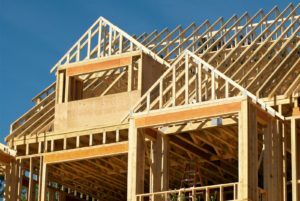 We work closely with home builders, subcontractors and building material vendors throughout Colorado to ensure that your home construction project runs smoothly. If a client does not have building materials vendors setup, we can help get them connected with construction industry professionals. We offer three revisions with our standard house plan design package. We keep to a 3 to 5 business day turnaround time schedule to keep your project moving forward. Our home design clients have plenty of opportunity to get their ideas put into the construction plans. Autodraft can produce your site plans and foundation plans that will also be required in order to get a permit for your construction project. We can produce any architectural plans that may be required in your area. 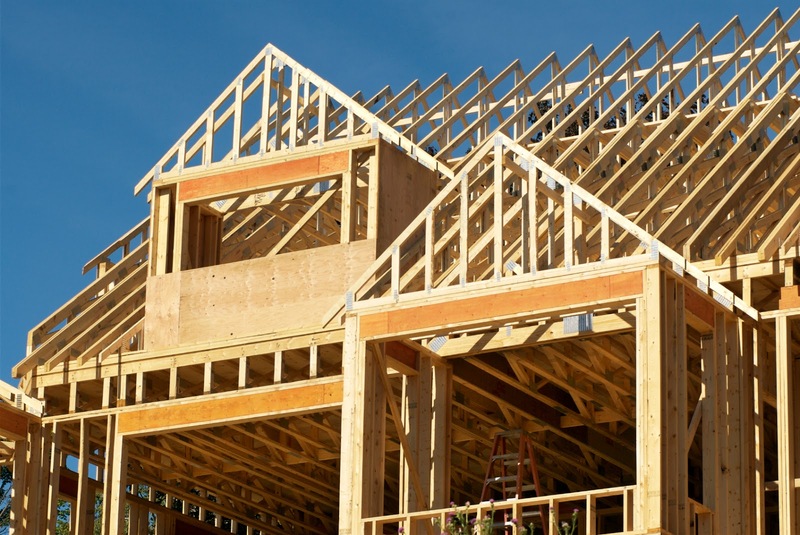 We will work with lumber suppliers to get floor framing or engineered truss plans for your project. For homes that are going to be marketed, we offer photo realistic 3D renderings. This gives prospective spec home buys a real feel for what the finished home will look like. We can even use a picture of the actual construction lot as a background image so that a client can see what the views would be like. We also do architectural 3D renderings for commercial buildings that are to be leased or sold. Some house plans require building section details or interior elevations. 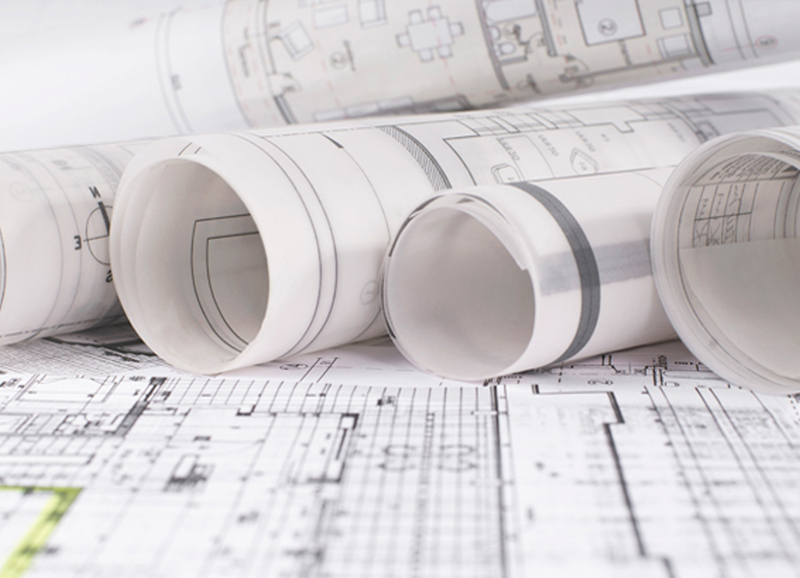 Autodraft can provide any custom architectural drafting that your project needs. Autodraft being a complete Home Design and Drafting Service offers an unlimited choice of drawing packages for home owners and builders. We can do electrical plans, landscape plans, grading and drainage plans. Are you near our Office? Autodraft is a nationwide Home Design and Drafting Service. For clients that live far away from our office, we email PDF files of the house plans that we create. We also send them to their local wide format printer so that they can view the revisions on full size 24X36 sheets of paper. Our clients redline any changes they want on the full size prints, then they have the print shop scan them and email them back to Autodraft for the revision process. Our system is very easy to work with and we always make our clients happy. Do you have a Local Home Design Firm in Genoa, Colorado Near You? If you need help in your search for Home Design and Drafting Service or for a Local Home Design Firm in Genoa, Colorado, Autodraft can help. Call or email us today for a free consultation or a written price quote for your project. Phone 970-241-6782 or email us anytime.